Why waste your time looking for a place to park when your car can do it for you? An idea that was pure science fiction only a few years ago is becoming reality thanks to automatic robot cars. A car with no one on board drives into a car park at walking pace, lets a pedestrian pass, and then backs into a narrow parking space without the merest bump or scrape. 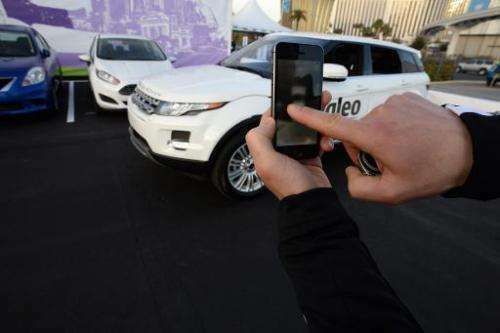 The technology that makes this possible has been developed by the Swedish car company Volvo and the French parts maker Valeo. It is still at the prototype stage but could be widely available within six years. Some cars are already able to drive themselves in certain circumstances. The Mercedes CLS coupe brakes by itself when the driver fails to react to the risk of an accident. Some BMW models also warn drivers they are about to go over the white line and they can go onto automatic pilot in traffic jams. 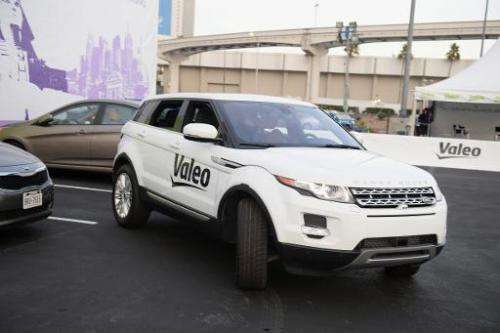 "Lots of the technology is already out there," said Guillaume Devauchelle, director of Research and Development at Valeo. "But now we are at a turning point." 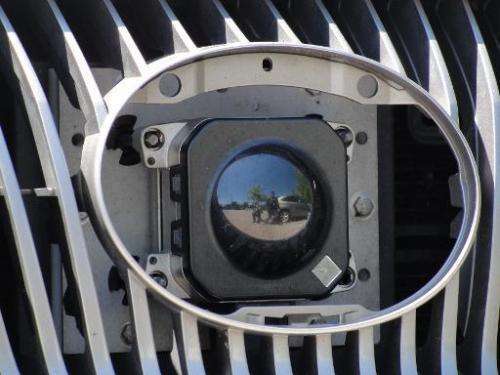 Rapid progress in radar and detection camera technology now allows cars to "see" things going on around them. Onboard computers analyse road conditions and make the car react accordingly. Which means that car makers believe that they will have models on the market capable of driving by themselves by 2020, and utterly autonomous robot cars by 2030. This could radically cut mortality, said Franck Cazenave, marketing director at the parts maker Bosch, since "90 percent of accidents are caused by human error". Who to blame for an accident? There are other benefits too. As soon as cars begin to talk to one another, and with the computers running the road system, traffic will run more smoothly with huge savings on fuel. According to Sebastien Amichi, an expert at consultants Roland Berger, after 2030 there could be "fleets of vehicles available 24/7 that will come to pick you up where ever you want, and do so with amazing efficiency". These really smart cars will also make travel that much more comfortable, their supporters claim. "Drivers won't have to drive so they will have that time for themselves," says Cazenave. They will be able to read, surf the net, or even have a nap—which is why not only car markers have been attracted by the possibilities this offers. 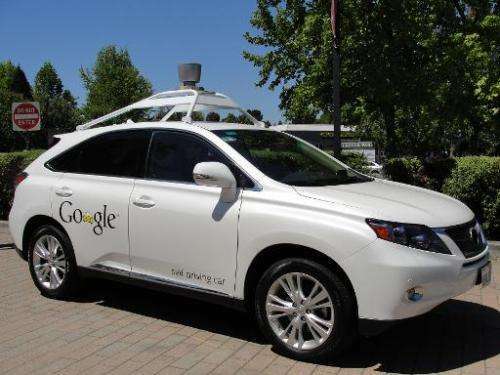 Google has been testing fully automatic Japanese cars for the last five years and is even making its own electric driverless cars that make us of its Internet and mapping expertise. Even so, others in the industry such as Carlos Ghosn, CEO of Renault and Nissan, argue that car-marking is an art not everyone could pull off. And, of course, there is the prohibitive cost of the technology. 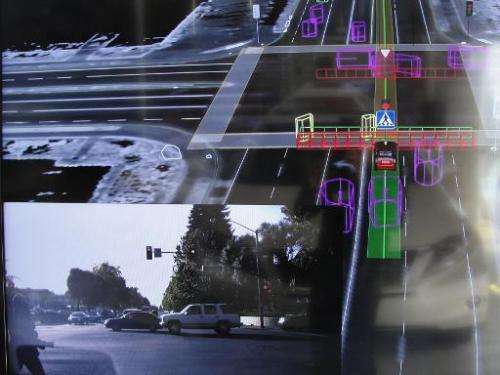 The radar system alone on a Google car is said to cost 60,000 euros ($82,000), without counting existing auto-pilot technology that costs thousands of euros. "What is still holding us up is the quality of the sensors and of artificial intelligence," Ford has admitted. And though everyone thinks that the next decade will see automatic robot cars driving on their own on motorways and in car parks, having them in the middle of urban traffic with pedestrians and cyclists, is another question. The big issue is who is to blame if there is an accident. Before tackling this thorny question, governments will have to change road safety laws which demand that every driver "must be in control of their vehicle". As for the drivers themselves, some will undoubtedly be happy to hand over the wheel. Others though will be reluctant to put their lives in the hands of a computer—not to mention foreswearing for ever the pleasure of putting their foot to the floor. I would really LOVE an automated vehicle on a long trip... say in my motor home... but I don't think I would like it any other time. Not that I am a control freak, but I truly enjoy driving. there is nothing like a quiet drive through an uninhabited area of mountains and then getting off the main road to take to the wilderness for an impromptu exploration. I am still looking forward to this though! especially the ability to travel while I nap!